EBI’s management team collaborates closely with its Scientific Advisory Board and external advisors to leverage their expertise into the full development of EBI’s product pipeline. Moreover, EBI is always interested to investigate partnering opportunities with life sciences companies, academic institutes and investors to leverage the potential of EBI’s compounds into solutions for urgent unmet medical needs. EBI is a clinical stage company developing novel polypeptides to address systemic inflammation disorders. We are exploring the full therapeutic range for our compounds with our first product focused on Acute Kidney Injury. By teaming up with other life sciences companies, academic institutes and investors, we are in a position to fully develop the huge potential of these human-derived peptides with immune-modulating properties. We are always interested in working with partners with whom we can optimize our product portfolio and accelerate our clinical development. You are most welcome to contact us to discuss business and partnering opportunities. Radboud University Medical Centre is an academic hospital in the Netherlands. Researchers at the Radboud University Medical Center focus on today’s scientific health challenges as well as observing emerging diseases of the future. Their work is centered on people and their quality of life. 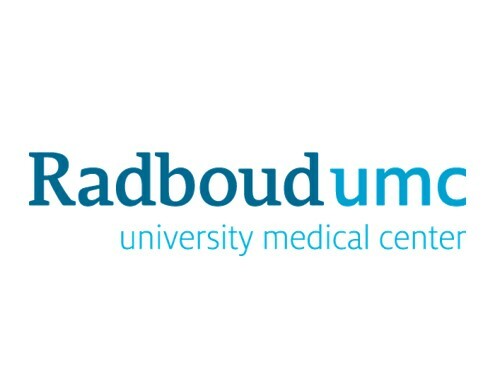 Radboud University Medical Centre is the site for the current clinical development efforts of EBI. 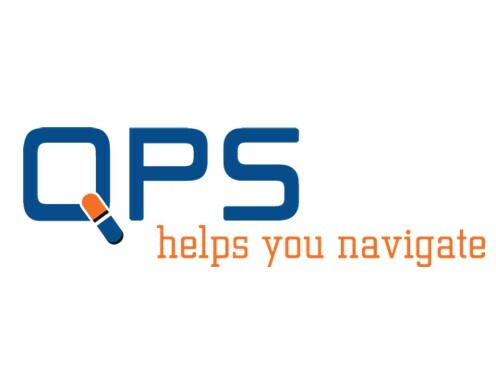 QPS is an industry-leading contract research organization (CRO) that offers collaborative solutions throughout the entire clinical development process. QPS’s GCP/GLP compliance and expertise ensure high quality data collection, management and reporting, thus accelerating the development of EBI’s lead product. DLA Piper is a global law firm with lawyers located in more than 40 countries throughout the Americas, Europe, the Middle East, Africa and Asia Pacific. 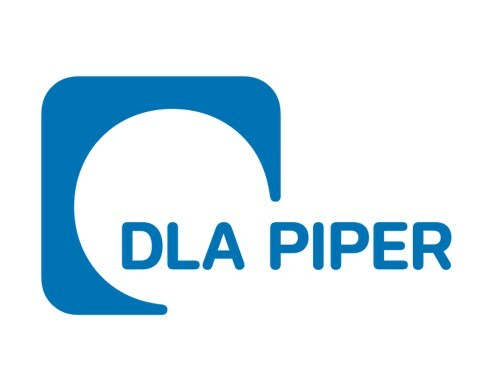 DLA Piper’s life sciences team comprises lawyers with legal, scientific and medical knowledge who understand the complexity of the business and regulatory environments of the life sciences. Their expertise enables EBI to appropriate the intellectual capital it develops in order to leverage it into solutions for patients.